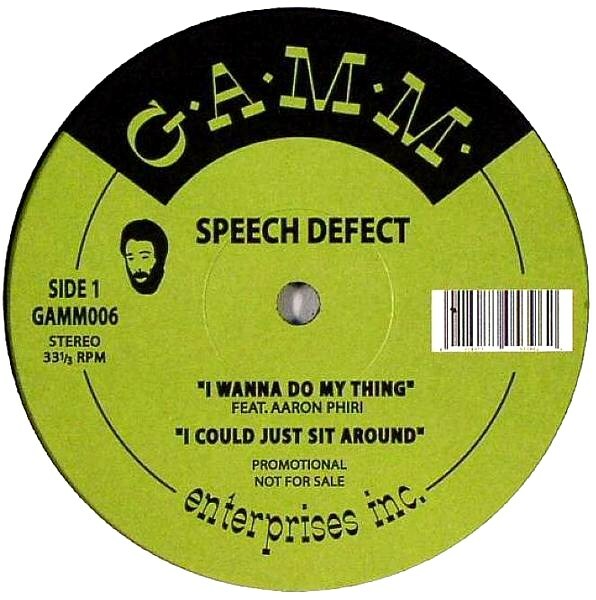 ホーム ｜ New Arrival ｜ Speech Defect - I Wanna Do My Thing/I Could Just Sit Around/The Breaks Seminar Pt. 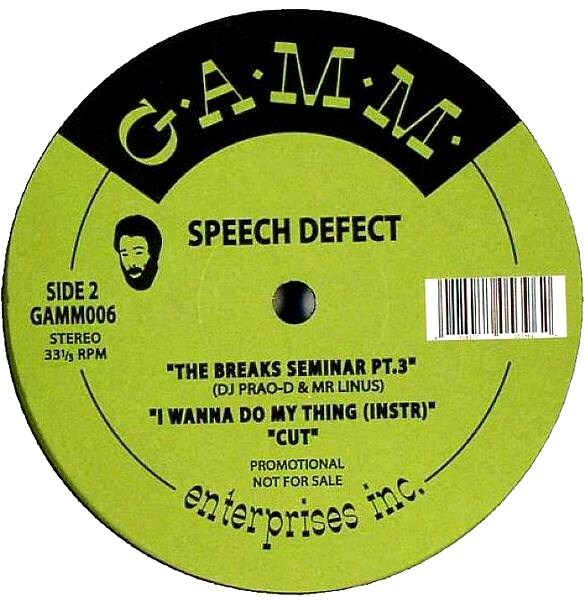 3/Cut 12"
Speech Defect - I Wanna Do My Thing/I Could Just Sit Around/The Breaks Seminar Pt. 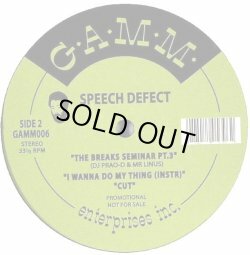 3/Cut 12"